Wow! I cannot believe that we have already been in school for one month! This is our 4th week of school. This month has flown by. I think with all the back to school craziness and my busy hectic schedule, I didn't have time to realize that it's already the end of the month. 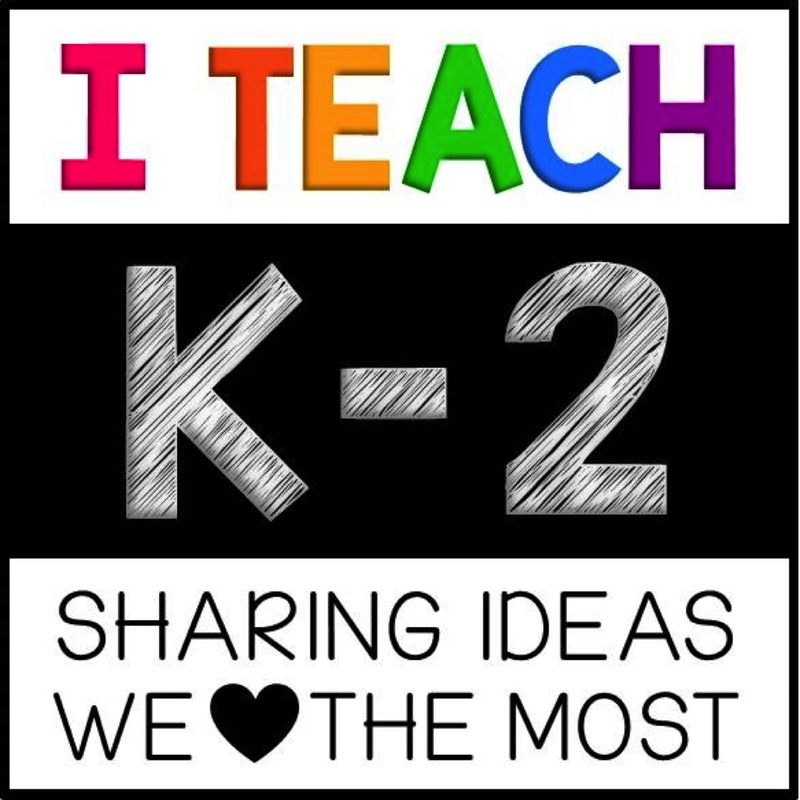 I am getting pretty good at this Peek at My Week Link Up and it has been so good to make sure my lesson plans were finished before 7:59AM Monday morning. I was not the best at that last year, yikes. This year I am trying to do so much better and this link up is making helping me with that goal. 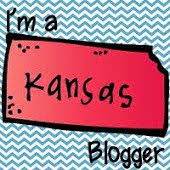 Now if I can just get someone to make help me with all of my other half finished blog posts and get them posted, that would be great. Maybe I will try to post some of them later today. I really want to show you my room and what we have been up to. Fingers crossed I can get those posted today. Well, here are my plans. We spent the last 3 weeks practicing Daily 5 and the kids have gotten so good with them. We are up to 10 minutes of stamina (on good days). I am so proud of my kiddos. We are now going to focus on our sight words during word work time. Each student has a sight word ring with words they are working on. Many students have different words on their rings based on where each child is. We are going to practice how to use these sight word rings in our word work center this week. I forgot to take a picture of our sight word rings and how I store them so I will try to get that posted soon. My new goal is to try to figure out how to incorporate the sight word activities with my literacy station activities all into one center. Hmmmmm this may take a minute to figure out. Now onto the lesson plans. This will be my last week of no small groups. We will start small groups and guided reading after Labor Day. We may also begin letting students choose their centers after Labor Day. We will see how they do this week. Now I am off to sweat some pounds off at Hot Yoga. This has become one of my favorite things to do on Sundays, the only free day I have. Let's hope I don't have a heat stroke and pass out. Hopefully when I get back I'll post pics of my classroom for you. 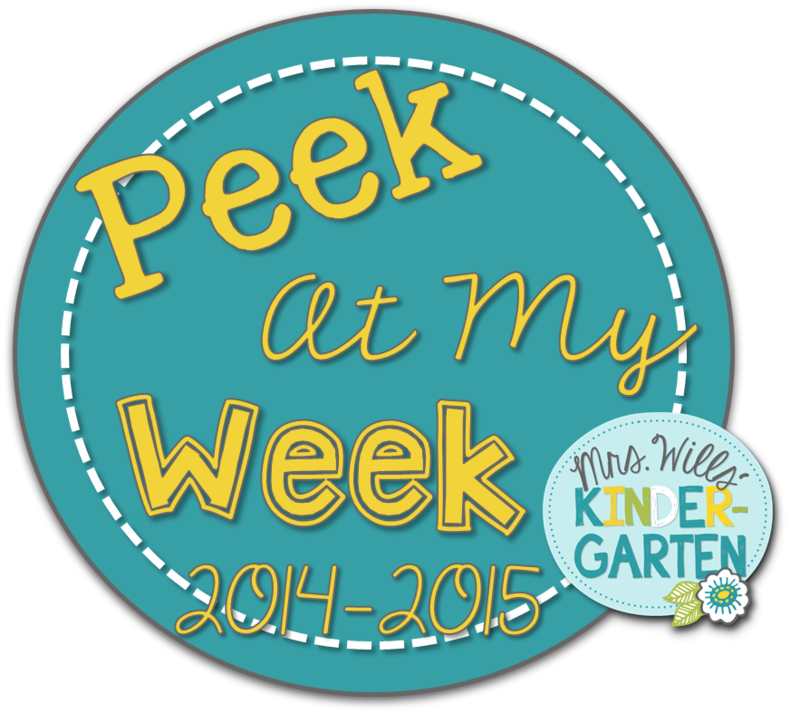 But while you are waiting, heading on over to DeeDee's blog and look at other lesson plans for the week.